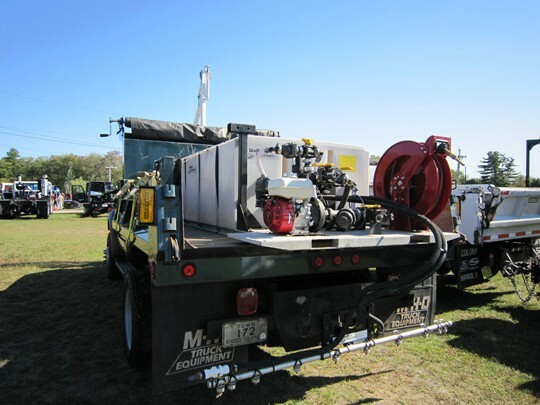 RIPWA is currently establishing a process wherein municipalities may develop and implement Equipment Sharing Agreements to provide shared equipment and other assets. 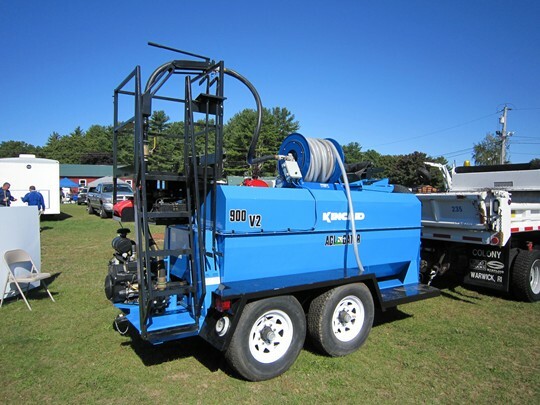 Photos are available for some of the pieces of equipment and are posted below. To get detailed information on each piece of equipment click on the individual images for details. 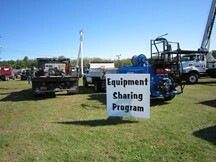 If your interested in sharing equipment please fill out our Equipment Sharing form and Jeff Cathcart will contact you. We welcome your questions and queries. Please contact us!